It’s not always a good thing for an artist to be compared to one of the greats, but when I say Eaves reminds me of Nick Drake, he’d better take it as a compliment. 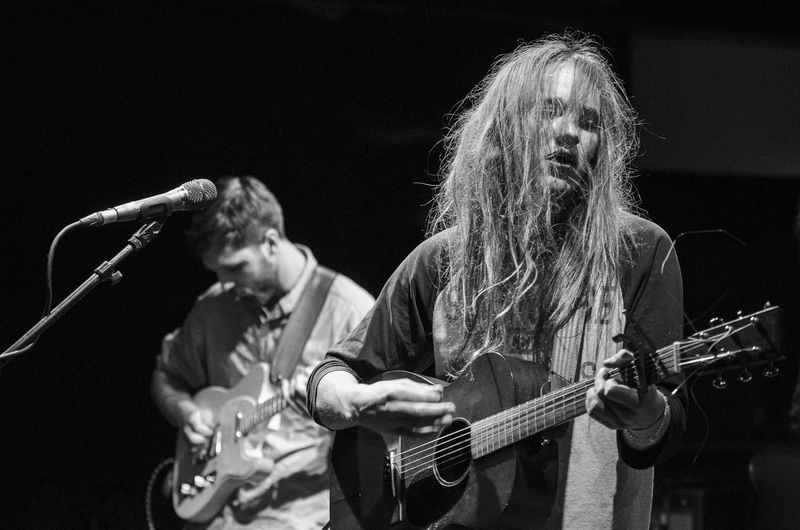 I captured Eaves’ gig during Les Nuits Botanique 2015 in a very intimate setting (for Indiestyle) and I loved it. Shortly after, Joseph Lyons released his debut album ‘What Green Feels Like’. It’ll probably turn out to be one of the best albums of 2015.